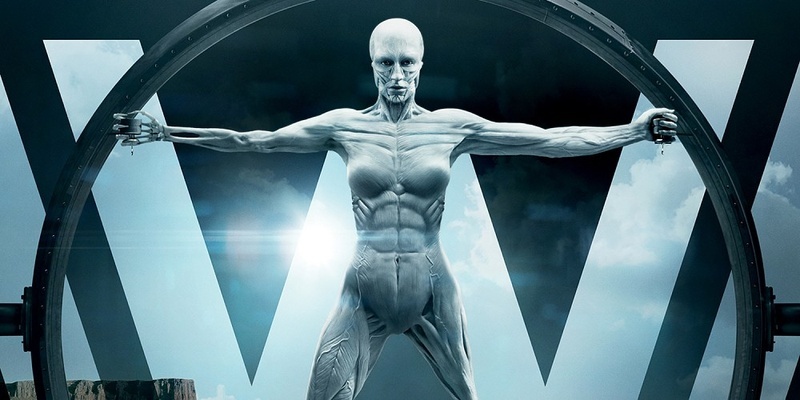 Newest HBO series Westworld recently concluded but the buzz ain’t stopping. After weeks of theory crafting and tinfoil hat speculation, the remake of the classic Michael Crichton film showed an epic finale that only a few television shows had the courage to do—no cliffhangers. Jonathan Nolan and his colleagues actually had the guts to tell a full narrative with only a few loose ends to finish this show. Couple that with the out of this world performances of Anthony Hopkins, Ed Harris and Evan Rachel Wood. The critics and viewers alike are write to say that the show rivals the success of HBO’s flagship program Game of Thrones. Graphic designers are probably the best fans of any fandom because they would always make a design tribute to the show they are currently obsessing with. Here are some of the best graphic design tributes to the epic HBO show Westworld for your inspiration.